Oversight – Examining How the City Evaluates the Effectiveness of the Provision of Indigent Defense. 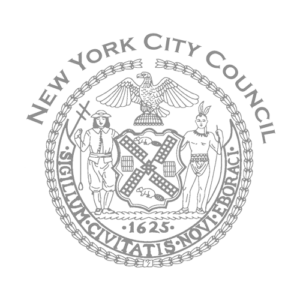 Oversight – Examining the City’s Enhanced Emergency Response Plans post Superstorm Sandy. Oversight – Overview of the Division of Youth and Family Justice’s Services and Programs for Remanded Youth.